What Can You Expect from Our Songs? 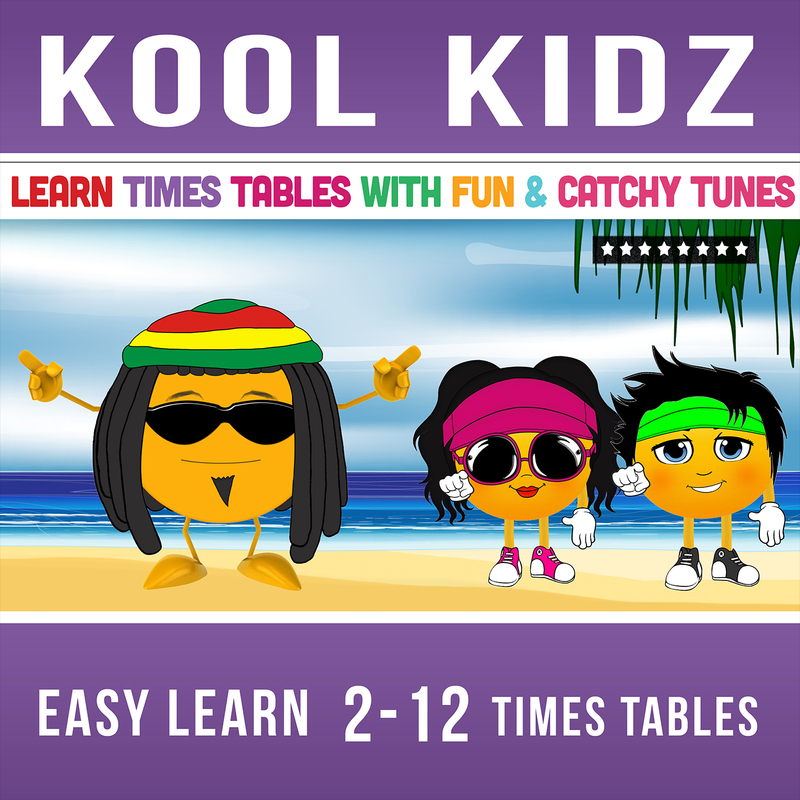 If your child is struggling to learn their times tables then you have come to the right place. With a selection of albums to choose from we have something to offer everybody. What Makes Our Songs Stand Out? We use an exciting new concept to teach: Learning through music is ideal for all ages and needs; children seem to retain information presented in song long after images and words of textbooks. Our songs are consistent with strong rhythm and familiar tunes, which help aid learning by repetition. Times Tables become a pleasure to know as they learn the lyrics easily. 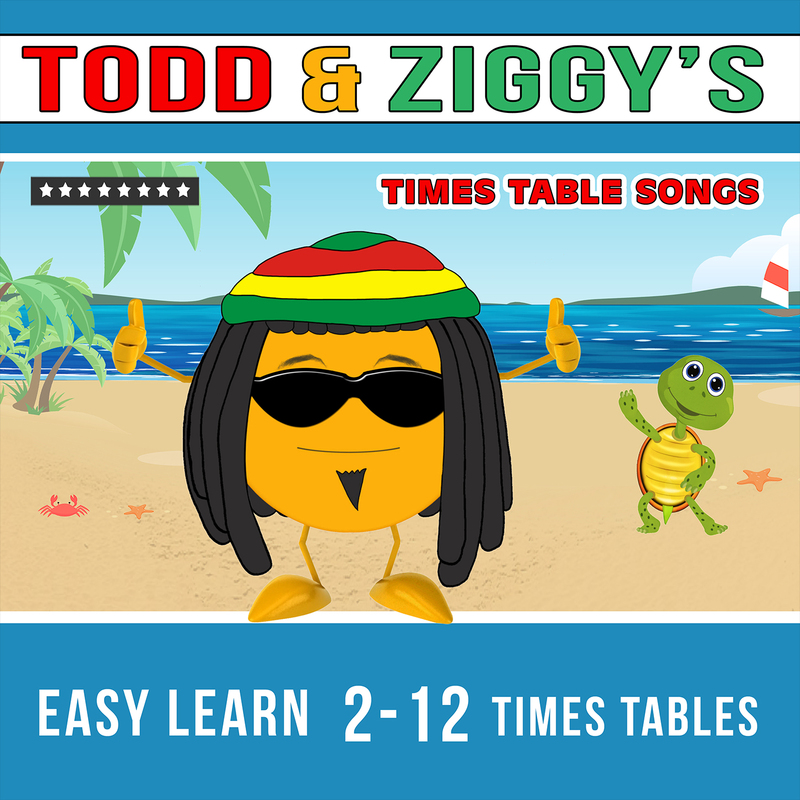 You'll be amazed how easily your child learns the times tables when they are put to catchy tunes! To sum it up; our multiplication songs provide a winning combination of warm, feel good music along with a good approach to learning. Sit back whilst your child learns and has fun!